Century 21 Technologies specialises in equipment and software for industry sectors that require guard tour patrol, time and attendance or lone worker protection products using RFID or NFC technology. The company has recently introduced its new e-commerce website, which it says will allow customers to fully understand the solutions available which can be purchased online saving the customer the inconvenience of waiting for call-backs and quotes. The site allows customers to explore whether they require on-premises or a cloud-based system. 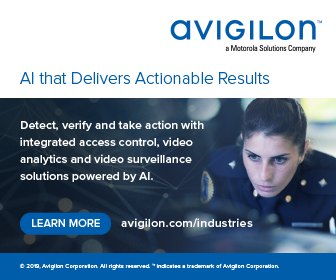 A cloud system allows for the scaling up or down depending on business requirements without the need to invest in IT infrastructure or personnel. The system will also enable users to access the system with their credentials from any PC that has an internet connection. There are also various specification devices to suit all applications. 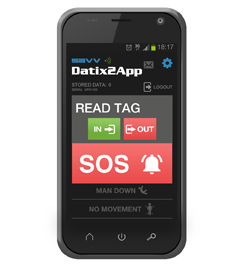 The Datix2App V2 Smartphone App works with Android devices. For a free trial of the Datix2App contact the Sales Team on 01234 861 974 or email info@century21technologies.co.uk.